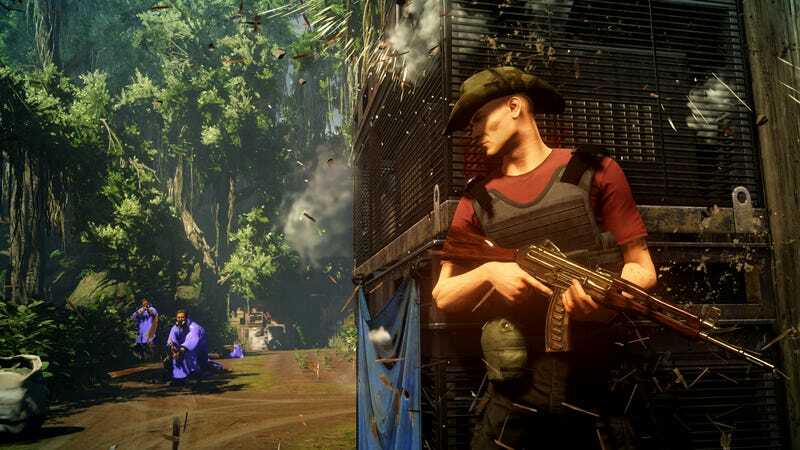 Hitman 2 is getting its first Escalation challenge. Hitman 2 is getting its first Escalation challenge. The mission takes place in Santa Fortuna and adds a series of complicated conditions for players to complete. They are serious fun and you should totally give it a try!